Don’t miss out the greatest deals from redONE. 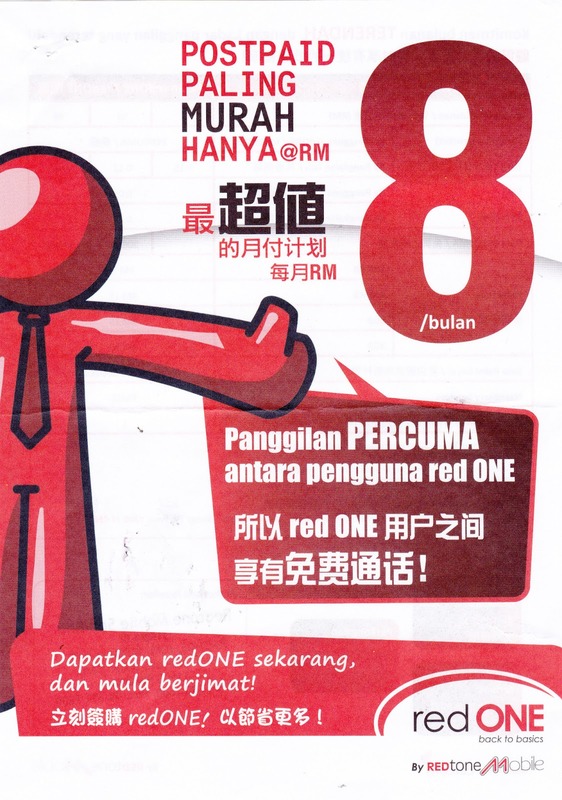 The LOWEST postpaid commitment plan in the market, @ RM8 / month, with no hidden charges or qualifying requirements. Calls between red ONE Mobile numbers are FREE, whether its among all your employees, to other companies, or just within your family. The monthly commitment can be shared among all lines in a group, making it easy to achieve the total amount, so that you don’t pay for what you don’t use. With flexible credit limits, you can decide how much each staff or family member can spend every month, starting from RM50, and get their itemised bills sent to your email address. For calls to other Networks, we charge one single rate all day, every day, with no confusing peak / off-peak or spending requirements to enjoy a lower rate. At only 10 sen per MB, or casual mobile data charges are 100 times cheaper than the major operators, so you can surf while on the move with peace of mind. ** Unlimited data usage, but when monthly bundle is used up the connection will be slowed to a maximum of 64kbps, depending on user’s location and current network conditions. 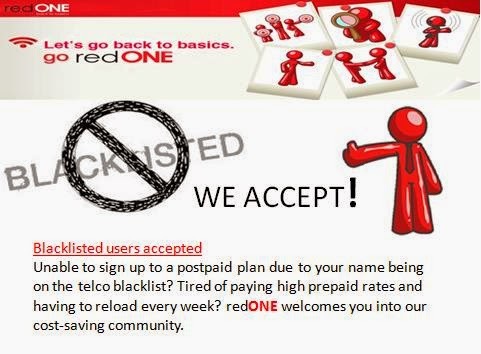 RedTone , RedOne , Cheapest Calling Rate in Malaysia , Lowest PostPaid but not Prepaid , Easy to register Sign Up, Register available for ‘BlackList Name’ in Telco, Blacklist? No worry , Register is still available , just give us a call . Online Register Sign Up Available – I can help to deliver the sim card to your house by poslaju once approved by RedONE service.